Although there is an industrial cleaning process that is in fact steam cleaning, in the context of carpet cleaning, “steam cleaning” is usually a misnomer for or mis-characterization of the hot water extraction cleaning method. The hot water extraction cleaning method uses equipment that sprays heated water (not steam), with added cleaning chemicals, on the carpet while simultaneously vacuuming the sprayed water along with any dislodged and dissolved dirt. 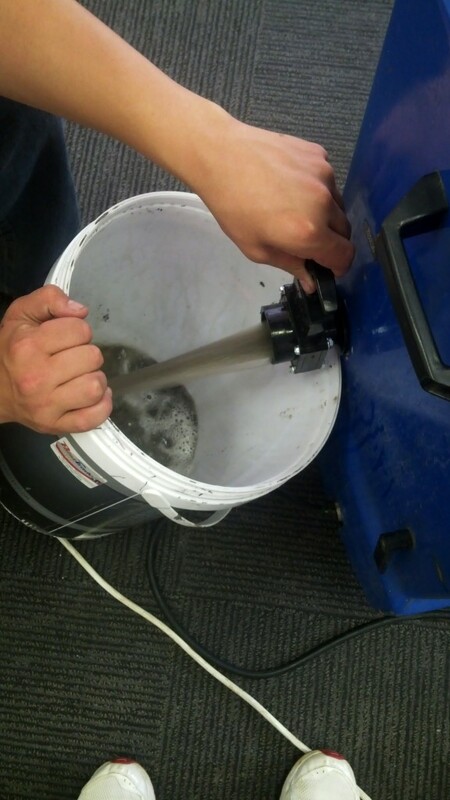 Many carpet manufacturers recommend professional hot water extraction as the most effective carpet cleaning method. Actual steam could damage man-made carpet fibers or shrink natural fibers such as wool. Usually, carpets are a long-term investment that require regular maintenance and cleaning, rather than cleaning it with dense chemicals every once in a while. Hot water extraction carpet cleaning is probably the most used carpet cleaning method, as it utilizes all the fundamentals of cleaning. It does an excellent job in eliminating the greatest amounts of soil and allergic health issues from the environment. It is a deeper clean method better than its alternatives, namely shampooing and dry cleaning, that only serves to clean the surface of a carpet. 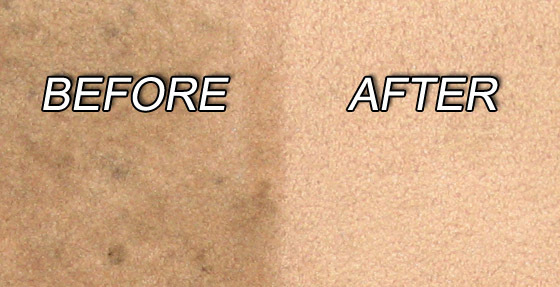 In fact, it is also much more effective at removing stains and bad odors than ordinary surface cleaners. 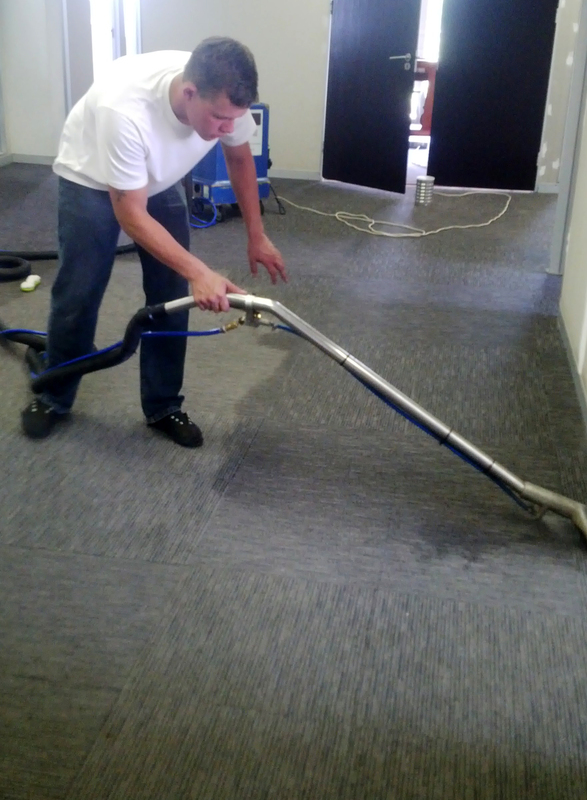 This method is an eco-friendly carpet cleaning approach. Natural and non-toxic solutions are used. Most alternative cleaning methods rely heavily on harsh chemicals which endanger health risks for both people and pets. You won’t be able to spot any residue left behind on the carpet after hot water extraction cleaning, if performed by experts. Other methods for cleaning like shampooing and dry cleaning usually leave behind large traces of residues on the carpet surface. Small objects/ ornaments must please be moved prior to the arrival of the cleaning team. We can move bigger objects like beds (2 men must be able to lift is. Piano’s, file cabinets, bookshelves, pool tables etc is excluded from the moving. Machines are filled with clean, hot water (20 or 40l) depending on the size of the machine used. Hot, soft water and a specially formulated cleaning solution are injected deep within the carpet fibers. 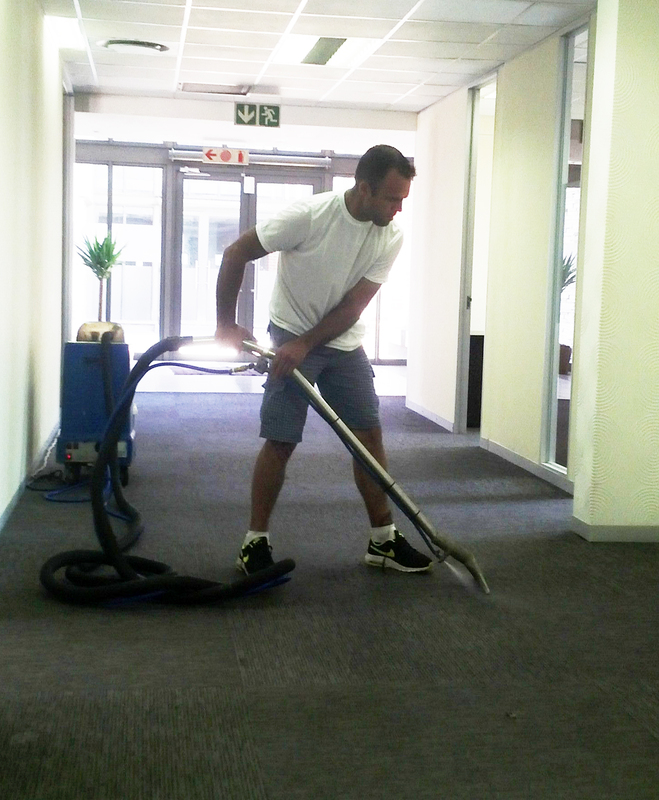 Then, a powerful suction extracts deep-down dirt, allergens, cleaning solution and 90% of the moisture. Please allow 4 – 6 house to dry and please keep windows open / aircons on. It is the clients responsibility to allow enough time for drying out after the cleaning has been done. 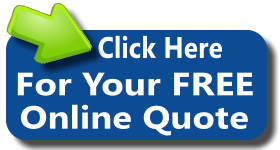 Ventilation is most important in how effectively your carpets/ upholstery dries. Window and doors should remain open as long as possible, fans on and if air conditioning is available please which it on.